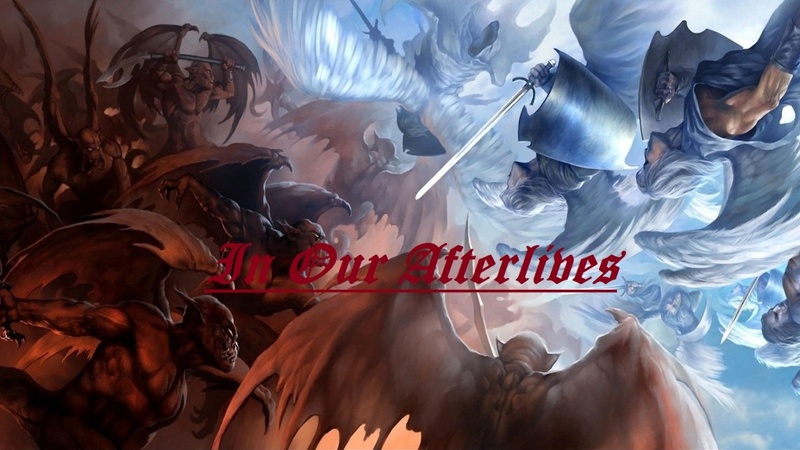 Greetings and welcome to IOA *In Our Afterlives* on forumotion. Please read carefully over all the rules before you start Role Playing on IOA. Breaking or encouraging others to break any of IOA rules will not be tolerated and will lead to instant ban. Refrain form Flaming, Violence, Harassment & Pointless Vulgarity or likewise with rule one it could result in an instant ban.